Some of us have a regular man in our lives but some of us are lucky enough to have an outdoorsman in our life. 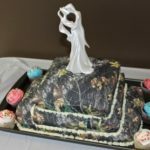 When trying to find a unique gift for a hunter, it seems like we always end up on some cheesy “redneck” novelty items that are made by people that have no clue on what someone that truly loves the outdoors would like. So today, I came up with a short list of gifts that a true hunter would like. Read below for some great gift ideas for the outdoorsman in your life. Camo rings are the perfect gift for any occasion. Your outdoorsman will enjoy the gift so much that he won’t care about wearing jewelry! 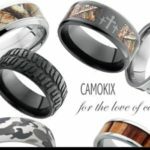 Camouflage rings are also a perfect way for a couple of outdoors people to show that they love each other when it comes to wedding rings. 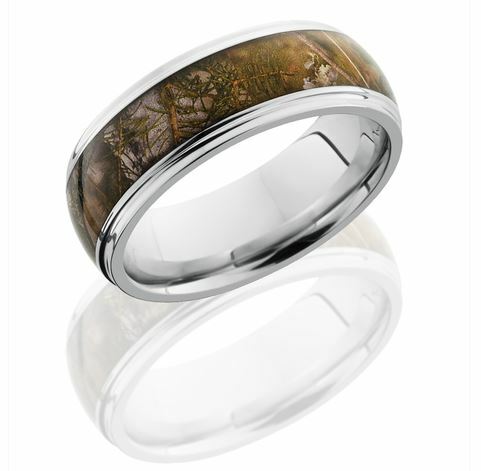 Camouflage rings come in a variety of different options from laser-etched hunting themes to King’s Snow Camo. Silver is one of those items that never completely loses value. 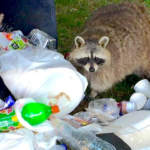 Buy your outdoorsman stocks and he probably won’t know exactly what to do with them, buy him silver and he will be set to trade it should anything happen to the economy. Until that point your outdoorsman will enjoy the craftsmanship of his silver bullets that are made from .999 silver. The bullets are available in a variety of calibers and the price fluctuates based on the price of silver at the time. If you are looking for a little cheaper options, here it is. Does the hunter you are buying for like beer? What better way is there for an outdoorsman to open a bottle with a bullet bottle opener? These bottle openers look like real bullets (because it is real) but they have no primers or explosives of any kind, which means they are completely inert and safe to use as bottle openers. They are also lead free so that it is safe to use on bottles that you will be drinking out of. 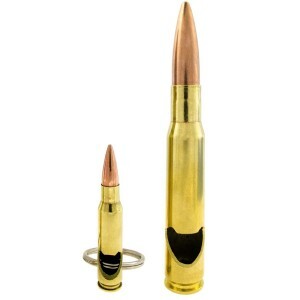 This package offers a .308 caliber keychain opener and a 50 caliber BMG opener. Outdoorsman love spending time outdoors and the Buck TravelMate will help them enjoy eating outdoors even more. This kit comes with multiple tools that all fit into one sheath providing the outdoorsman with everything they need for their meal. The main tool in this kit is the spreader knife. It is versatile and can be used for spreading your favorite toppings or slicing your favorite foods. The serration helps it chop through bread and other tough foods. 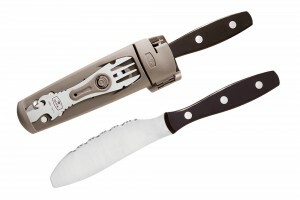 Inside the sheath is a second tool, a fork that does more than just allow you to spear your food. This fork is also a can opener, bottle opener, screw driver, and grill scraper all together. The Zippo 4-in-1 woodsman tool is an amazing tool that will make your outdoorsman enjoy outdoors tasks even more. The primary role of the tool is to be used as a hatchet. It can help you split logs, cut small trees, or whatever other task your outdoorsman’s heart desires. Also featuring a saw, the tool is capable of cutting small trees with a diameter of up to four inches. The back of the tool acts as a hammer allowing you to drive in tent stakes or hit in nails while the bottom of the tool has a loop to help you pull your tent stakes from the ground. To ensure safety while carrying the tool there is an orange cover that snaps on to keep the blade from cutting anything and to keep the tool noticeable. 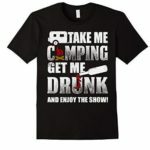 Are you an outdoorsman? What is the perfect gift for you? Fishing at Work? 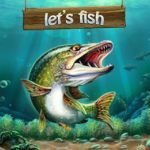 Fishing Games!